Did you know that there are some foods deemed as “superfoods” for your brain? Just as spinach gave Popeye strong muscles, here are a few top superfoods that can give you brain power. 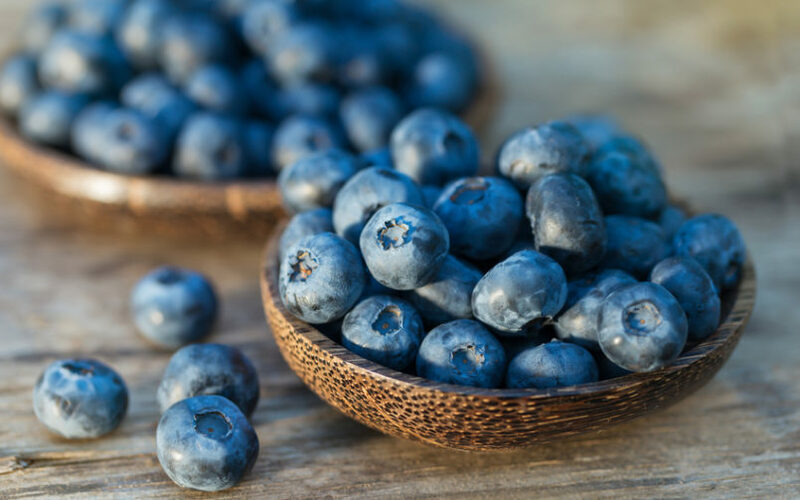 Discover 10 superfoods for brain health.